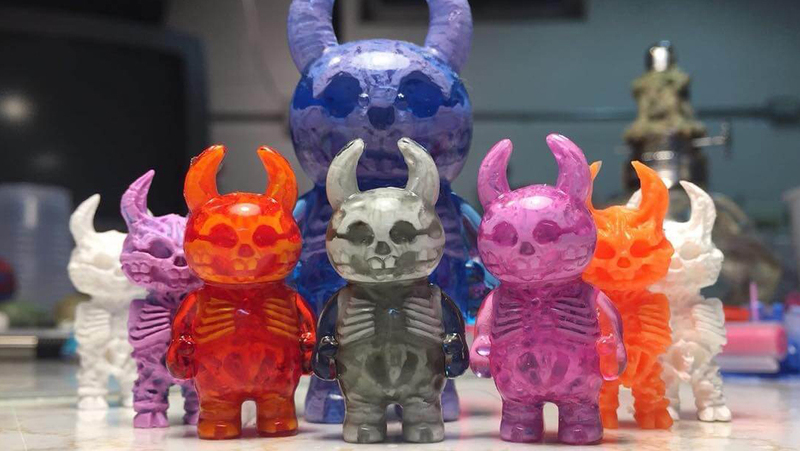 RESIN MINI UAMOU AT SDCC 2018! Scott Wilkowski smashed it again!! It’s already unveiled on certain pages on the Internet let us introduce his amazing work. 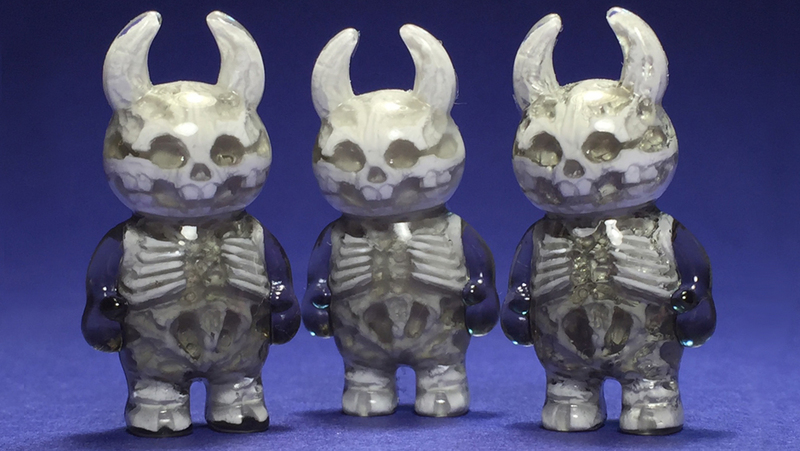 Thankfully we had great response to the release of “Infected Uamou” last year, therefore the sculptor (a.k.a. Resin Master) brought you a half size of it to SDCC 2018! What makes us enthusiastic even more is that he made it the same accuracy as the 7cm one!! 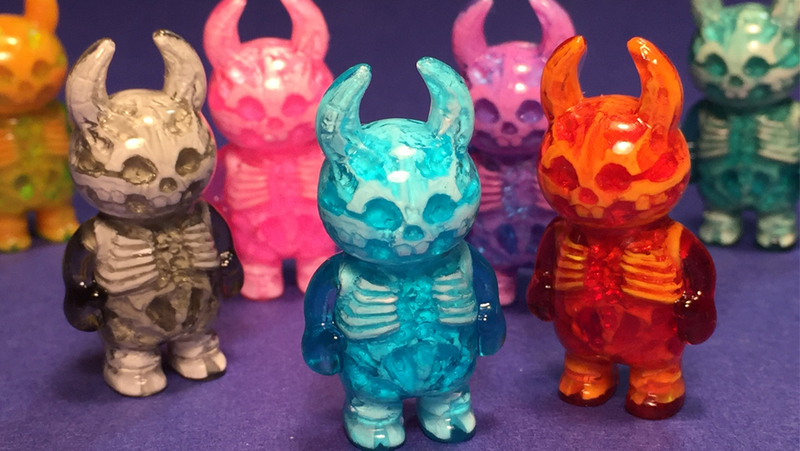 Infected Mini Uamou is available at the booth #56420 (“Hyperactive Monkeys”) only on July 20th! Please visit their booth as soon as possible before it runs out!